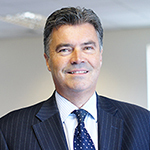 RMG has enjoyed significant growth over the past few years and continued to expand its operations across both Hampshire and Surrey. This latest acquisition comprises an established showroom together with first floor offices and rear workshops. The 2,880 sq ft showroom provides space for 12 cars, with a reception service area to the rear and two single storey, interconnecting workshops. There is also an additional workshop and garage as well as a two storey house included in the purchase. The site has a paved forecourt area which can display over 32 cars, with ample yard space to the rear of the site and side of the house. This site is already a well-established motor showroom, ready to occupy, so seeing it acquired by the Richmond Motor Group is perfect. 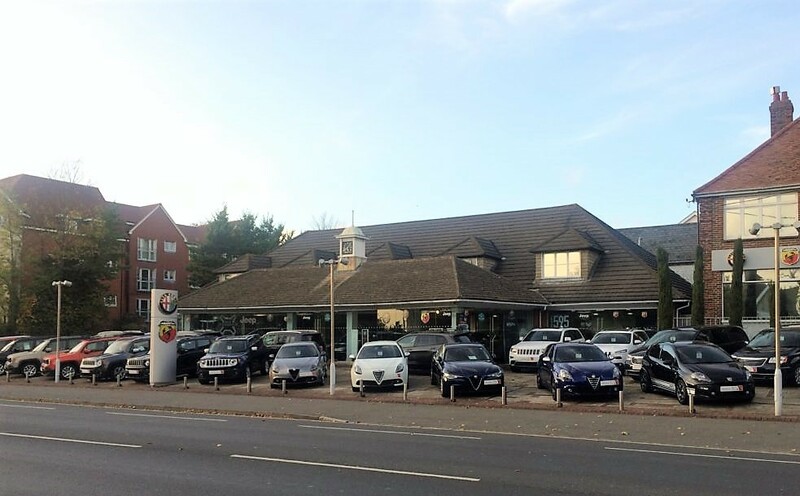 Given the prominent location there had been a lot of interest in the site for a number of uses, but this transaction retains its car showroom use. Richmond Motor Group has seen significant expansion in both its Hyundai and Citreon dealerships across the South. The acquisition of the Havant Road site fits well with its strategy as it continues to buck the trend with its ambitious growth plans.